TAP-LA - TAP-LA Food Run! Calling all foodie's in LA! Let's get together this Thursday 9/21 to try out the Taiwanese acclaimed Hot Star fried chicken! 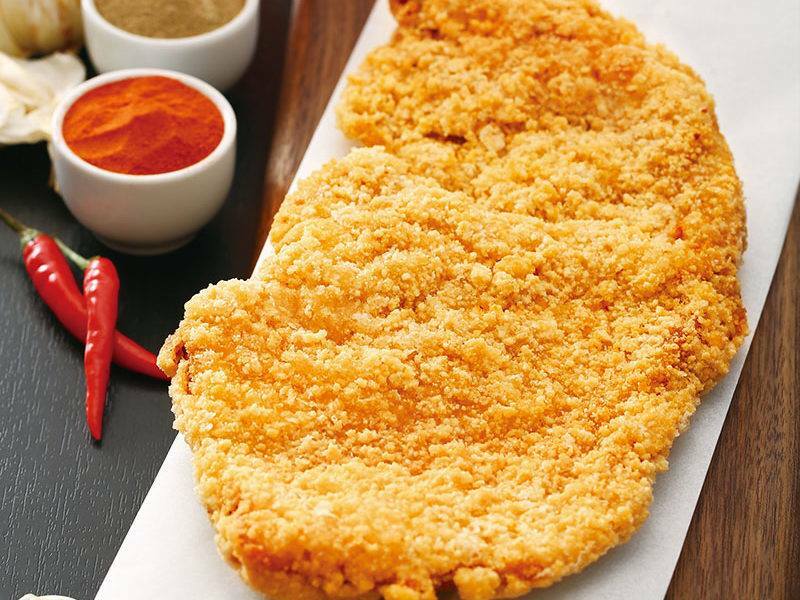 This popular food place originated in Taiwan and has gained much popularity for its famous fried chicken steak.